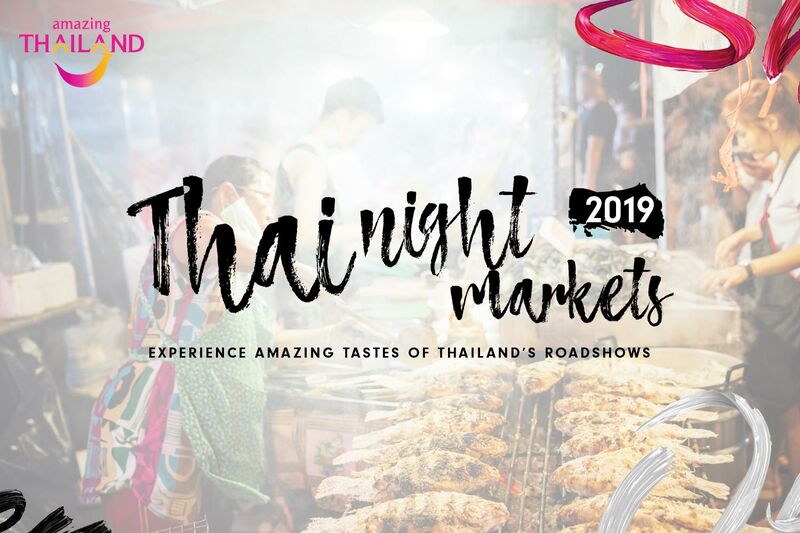 This year we are celebrating the amazing tastes of Thailand by hosting Thai night markets across three major cities. Join your industry peers and indulge in authentic Thai cuisine and hand-picked asian-fusion canapés that will take you straight to the heart of bustling Bangkok. Win prizes on the night and learn more about this incredible destination.